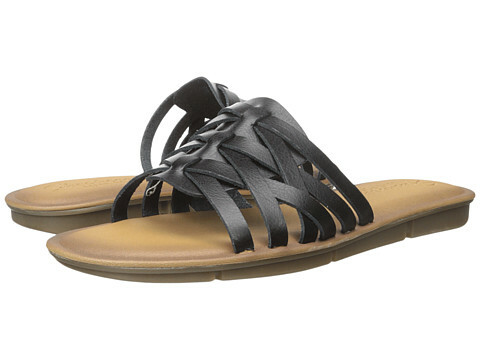 For a limited time only, 6PM.com is hosting a Labor Day Clearance Event and offering some nice buys on select sandals. Get free shipping on a $50+ order or with the purchase of 2 or more items. 今天是国内的双11， 即使在美国，有些商家也开始实行了双11打折。Today only, 6PM.com where they are hosting a $22 and Under Sale on select items. 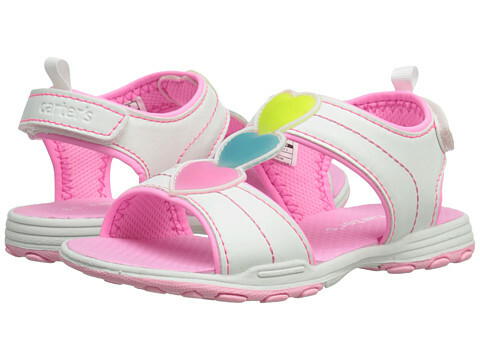 Get free shipping whenever you buy 2 or more items OR free shipping when you purchase any one item priced $50 or more! The North Face Arctic Parka in Vaporous Grey is priced at just $119.99 – regularly $299! Use the code CYBERMON at checkout and you’ll pay just $101.99 shipped! 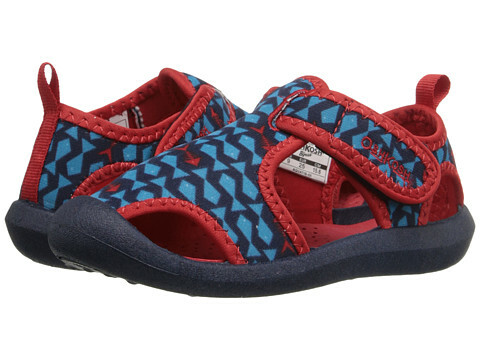 Now through March 26th, 6PM.com is offering free shipping on ALL orders – no minimum and no promo code required! 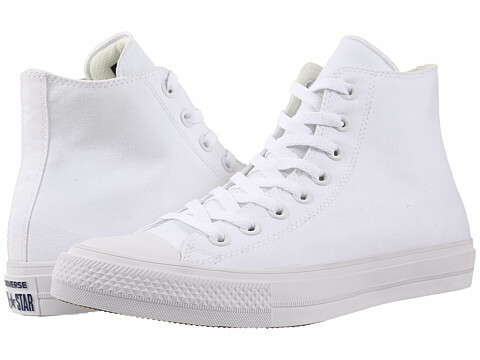 You’ll find savings on popular brands like Converse, The North Face and more! 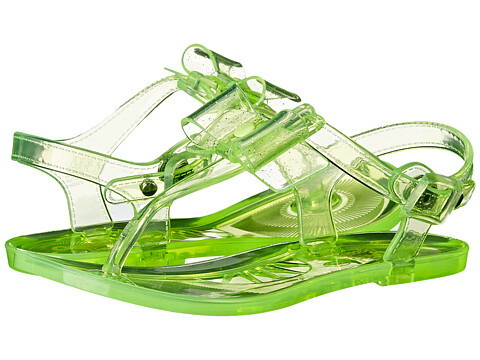 Today only, 6PM.com where they are offering an extra 20% off the purchase of select styles when you enter promo code SUMMER at checkout. This code is valid for the first 60,000 users and is limited to one use per account. Through August 31, 6pm.com get FREE shipping on any size order – no coupon code is needed. 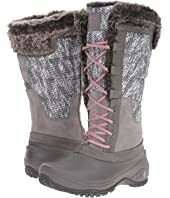 For a limited time, 6pm.com now is offering up to 50% off The North Face clothing, shoes and accessories for the whole family! Keep in mind that shipping is free when you buy 2 or more items OR free 2-day shipping of $50 or more! 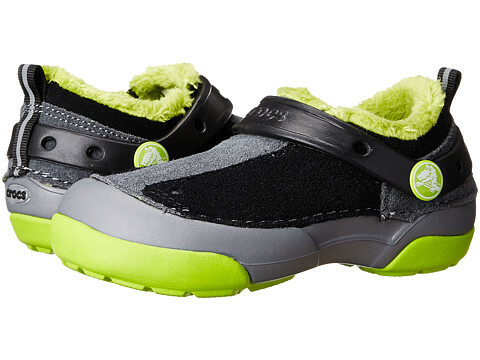 This super cute Kids Shellista Lace II Boots in Blue Iris/Surf Green marked down to just $37.48 (regularly $74.95)! Through October 22nd, 6pm.com is offering free shipping on any size order – no coupon code is needed as the free shipping offer will be applied automatically at checkout. 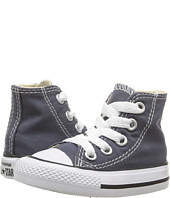 Converse for Girls and Boys on sale up to 60% off with prices starting at just $17.99 (regularly $35 and up)! 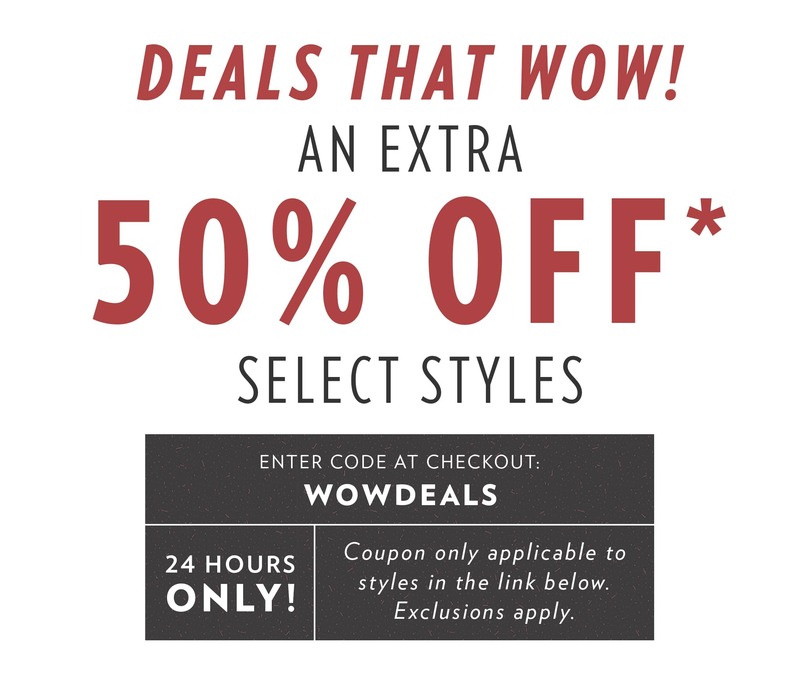 Today, November 17th only, 6PM.com where you can save an extra 50% off select styles when you enter promo code WOWDEALS at checkout. This code is valid for the first 100,000 users and is limited to one use per account. 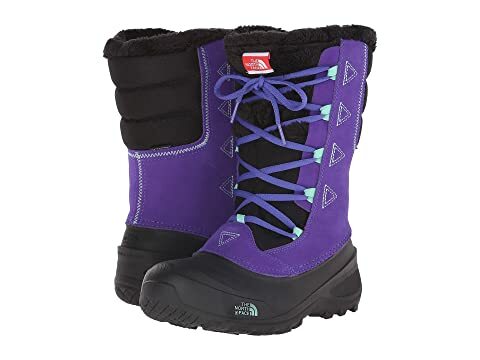 6PM.com now you can buy these The North Face Women’s Shellista II Tall Boots for just $69.99 shipped (regularly $150). 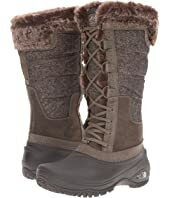 Even better, these boots are available in 5 color combinations! On 6PM.com where they are offering some great deals on designer bags – including brands like COACH, Dolce & Gabbana, Dooney & Bourke and more! 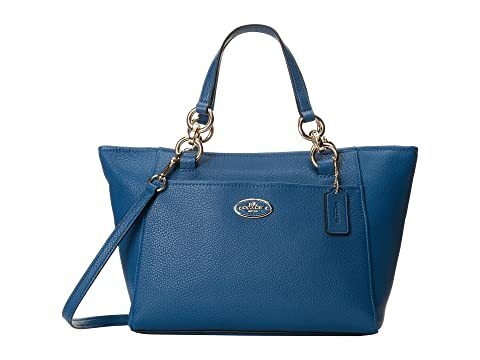 This COACH Chicago Mini Ellis Tote for just $99.99 shipped (regularly $255). 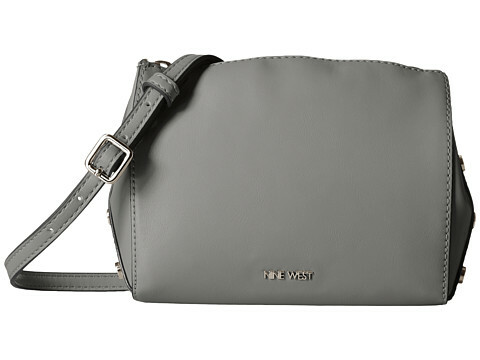 This tote has a detachable strap for crossbody or shoulder wear! It also has a zip-top closure and fabric lining, as well as several storage pockets on the inside.